Yes, you heard it right, we are not lying! 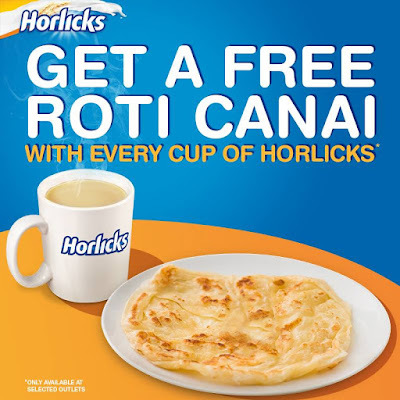 From now on till 30th April, enjoy the goodness of Hohoho Horlicks with your friends & family at all our participating mamak outlets. RESTORAN EHSAN No. 28, Selasar Rokam 38, Taman Ipoh Jaya, 31350 Ipoh, Perak. LEE HOCK LOOK RESTORAN 5265,MK 2,PMTG.PAUH, 13500 SBG.PERAI TENGAH. CAHAYA MURNI MART SDN.BHD. C/069 NO.2 & 4,JLN MURNI, TAMAN DESA MURNI, SUNGAI DUA, 13800 BUTTERWORTH. SELAMA CAFÉ 48, JALAN BESAR, 34100 SELAMA, PERAK. RESTORAN AL BIDAYA 34, Jalan Serawak 19, Taman Sri Andalas, 41200 Klang. RESTORAN NATASHA NASI KANDAR PG NO 225, LOT 2220, JALAN PEE KANG HAI, KG ABDULLAH, 85000 SEGAMAT, JOHOR. MALABAR CAFE NO 318, JALAN PEE KANG HAI, KG. ABDULLAH, 85000 SEGAMAT, JOHOR. RESTORAN MOHAMED ALI-392 75 JALAN RAMBUTAN, TMN TIRAM BARU, ULU TIRAM,JOHOR. MEDAN SELERA KEBUN SULTAN NO 4358-B , JALAN KEBUN SULTAN , KOTA BHARU , KELANTAN . A & A IMPIAN CAFE LOT 4235 BT. 25 1/2 , JALAN MACHANG KOTA BHARU , MACHANG , KELANTAN. KWONG HUP CAFE (C) Ground Floor, Lot 3034, Block 10, Jalan Tun Ahmad Zaidi Adruce, Kuching. SIANG SIANG M.J CORNER No.750,Matang Jaya,Lot 11093, Block E,Unit 50G,Section 65, KTLD,93050 Kuching Sarawak. YOU HOW FOOD CENTRE [C] No.33A, Lot 1523, Blk 7110th Mile Bazaar, Kuching. WARONG NUSANTARA (S) SDN BHD No.21-22,Lot 314-315, Ground Floor Jalan Bukit Mata, 93738 Kuching Sarawak. HIANG MON LOW (STK)(C) Lot 288, Jalan Satok, Kuching. FRESH FOOD COURT (C) 7th Mile, Kuching. SARATOK CAFE (SRK) Lot 121 , Saratok Bazaar, 95400 Saratok. TOTAL FUN FOOD CAFE Lot 284 2nd Floor, Ban Hock Road, 93100 Kuching, Sarawak. GOLDEN CITY RESTAURANT (SRT) Lot 87, Saratok Bazaar, Saratok. EVERGREEN CORNER No.21, Lot 608, Saratok Bazaar, Saratok. TAI HUA TEA HOUSE [C] S/L 16 & 17 , Batu 7 , Jalan Penrissen, Ee Ann City, 93250, Kuching. JOY CAFE NO.12A, JALAN ABDUL RAHMAN, SARIKEI, SARAWAK. CHOON SENG COFFEE SHOP NO.2-4, GROUND FLOOR, WONG TING HOCK, SIBU, SARAWAK. 2020 CAFE, SARIKEI NO.15, JALAN JUBLIC MUTIARA, SARIKEI. Farley Food Court JALAN SALIM, SIBU. BORNEO PURE HONEY SDN BHD NO.32,2ND FLOOR, LORONG WONG KING HUO 3A, SIBU, SARAWAK. 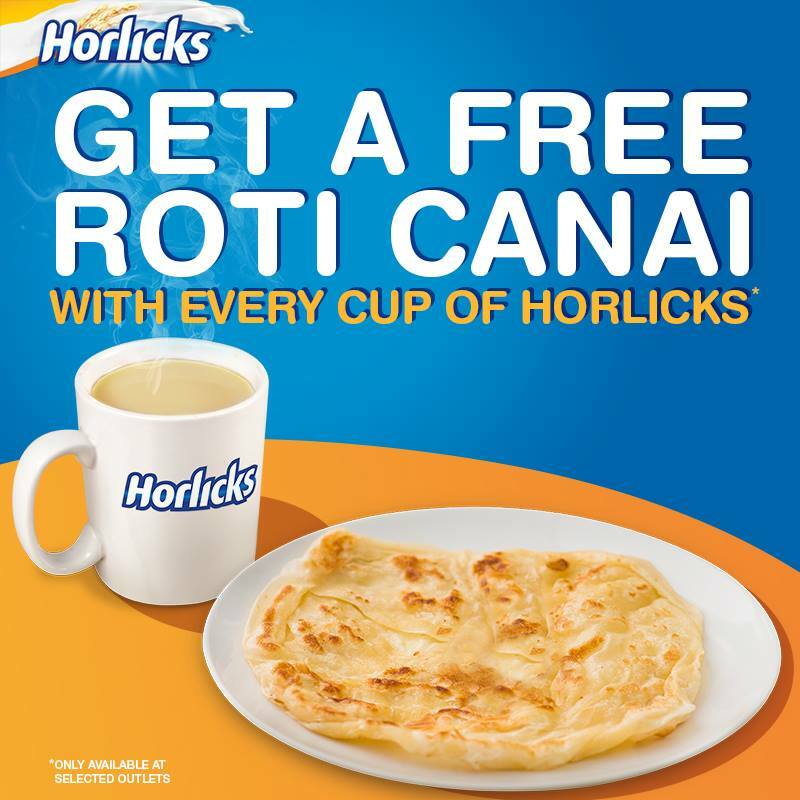 KIM HOCK FOOD COURTS LOT 8072-8073, SIBU JAYA COMMERCIAL TOWNSHIP, SIBU. PROVISION MARKETING ENTERPRISE NO.15F, 1ST FLOOR, JLN JERRWIT BARAT, SIBU.